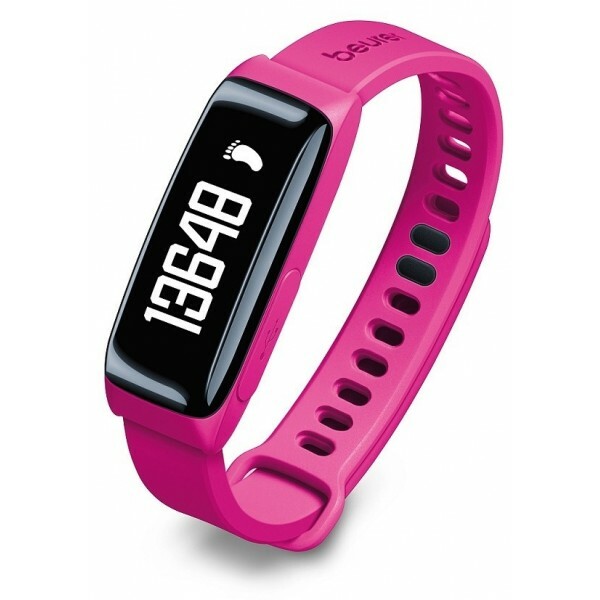 The AS 81 activity sensor designed as an attractive wrist band has two clever tracking functions, which record your activity day and night. Set targets for your daily exercise, observe your sleeping paterns or check your calorie consumption. 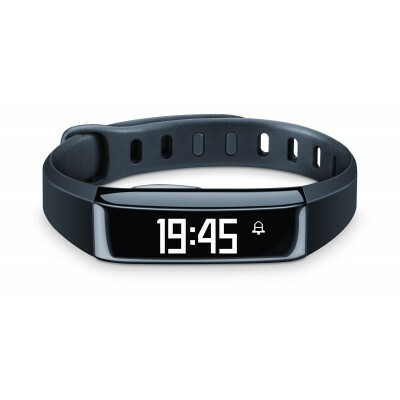 Optimum activity monitoring and sleep analysis with free HealthManager and NEW BodyShape app.